Taking time as a couple is important for any relationship. Now, I am not telling you to pack your bags and take the kids to Grandmas every weekend. However, I am telling you that it IS OK once in a while, to take time as couple. Doing something exciting with your Significant other can be not only fun, but also extremely beneficial to your relationship! Communication- Going on a date with your significant other can help to secure the connection you have with your partner. In fact, it may help you to understand your relationship and each other better. Rekindle Romance- Date nights can help to rekindle the romance between you and your significant other. Stress Reliever- Who couldn’t use a stress reliever once in a while? Going on a date with your partner, can actually help to relieve stress. 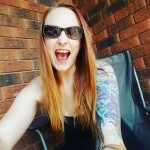 Go see a Concert- Recently, we went to see Megadeth at Casino Rama! We both share a love for Megadeth, in fact, it’s what got us talking in High School and brought us to be best friends and then, after a long 7 years… dating, so going to see them play together after we have been married for almost 5 years and have 2 beautiful Children together not only made us remember what brought us together in the first place, but rocking out together was exciting! The Casino Rama Entertainment Center made our Megadeth experience a great one! Spend the Night Somewhere- After we saw the concert, we spent the night at the Casino Rama’s beautiful Hotel! This allowed us to go have a few drinks together, order room service and cuddle up together talking and watching movies without interruption! Eat and Drink Together- Go to an amazing restaurant, share your favorite foods and order a great drink. I am not saying you have to have an alcoholic beverage either, just order your favorite indulgent meal or drink and let loose. We visited St. Germain’s at Casino Rama for dinner and ordered all our favorites, not only did we leave the restaurant happy and full, but we felt a little naughty for having indulged so much, and once in a while… it’s ok to feel naughty! Sleep In- Having Children can mean that you wake up right away almost every morning to children and dogs bugging you to get breakfast, or have diaper changes or go outside. At least, that’s what happens to me most mornings. We got a late check out when we stayed at Casino Rama,and enjoyed sleeping in, waking up slowly and then relaxing and watching TV snuggled together before we went for an amazing, quiet breakfast at Weir’s. 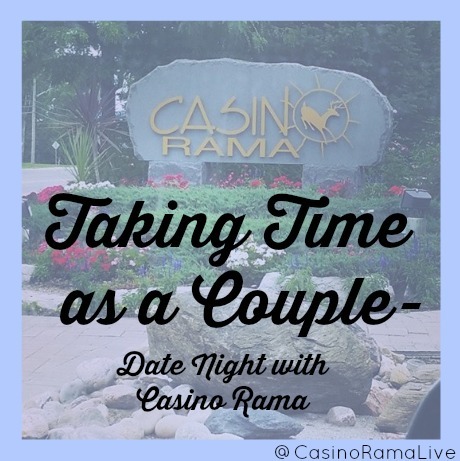 We had an amazing experience when we stayed at Casino Rama, we got an amazing date night in one stop! Date nights are important and exciting and nothing to feel guilty about. I have never ever been to casino Rama. Great idea for a date night. My husband would totally enjoy this also. Great post. Thanks! Thank you Paula! It really was an amazing adventure! I hope you can check it out one day Paula, was a blast! 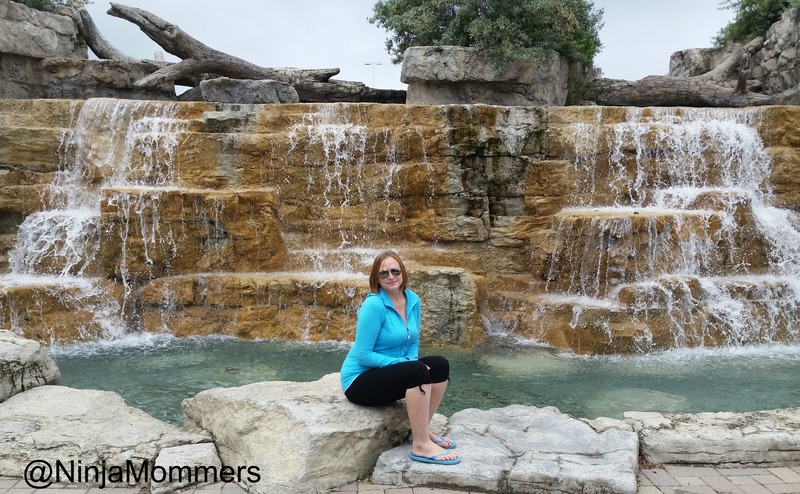 I have been on many date nights to Rama with my hubby, but I went on a “date night” in the Spring and took my sister. We had a ball. Saw a concert, had drinks at Firestarters Lounge and got caught up on all the news. We had a great dinner and did some gambling, swam in the terrific pool, lay outside in the sun and felt at the end of it like we had been away for a week. It really is such an refreshing place to stay. I felt so amazing after only one night! That’s terrific that you had a date night! My husband and I have not had an overnight date night, but the kids are getting old enough that this could soon be a possibility. I’ve never been to Casino Rama but it sounds like I should go! Great ideas for a fun date night! Looks like you had a great date night at Casino Rama!! I love how you first met talking about Megadeth and how, after all these years, you’ve gotten to see them in concert together…on a date night :). Great pic! Thanks for sharing your story.